If you would like to leave a comment on any of my books, please use the contact form provided below. 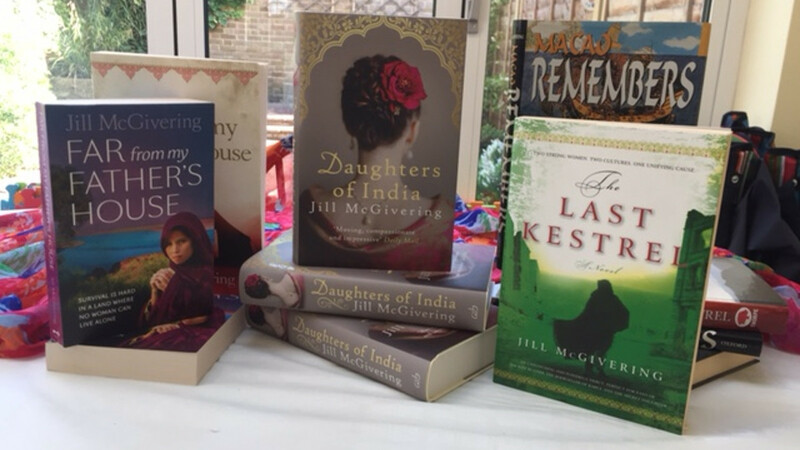 For press enquiries, please email me at jillmcgivering@gmail.com. My agent is Judith Murdoch of Judith Murdoch Literary Agency. Foreign and Film Rights are handled by Rebecca Winfield of David Luxton Associates.